The Hythe Imperial Hotel with DWL sliding sash windows. 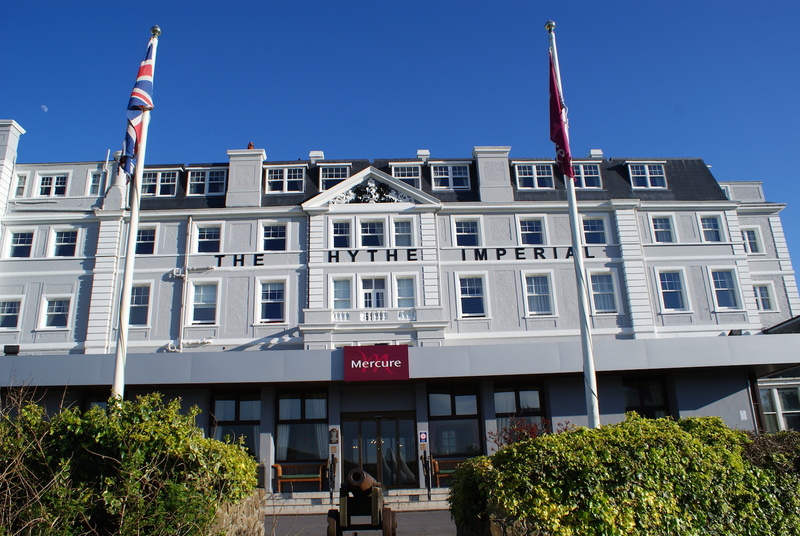 Our sliding sash windows and doors throughout the Hythe Imperial Hotel. This fantastic development is another one we are really proud to show off. Not only is the building the Hythe Imperial Hotel, a famous landmark in the South East, but the various products we have installed here is great for our portfolio. It features our sliding sash windows, aluminium doors and aluminium curtain walling. The owner of the hotel and the residential development behind it is a company we have done a lot of work for over recent years. This includes residential developments with many plots as well as other buildings such as hotels. In fact, one of the other installations we carried out for this customer was at the Cheriton Park Hotel, with our aluminium entrance doors and curtain walling. The write up of this installation can be found here. As always, this project arrived with us at drawings stage. We quoted everything up as per the plans. Due to the fact that this was and is a working hotel, the installation had to be carried our in multiple stages over a long period of time. We originally started working on the hotel in 2012 and we are still installing aluminium sliding sash windows there now (currently 2015). With such an old building, there were obviously planning restrictions on what could and couldn’t be installed. The most cost effective window solution would have been our woodgrain uPVC sliding sash windows, however as they have a thicker frame profile compared to what was previously in there, this would not have been acceptable to planning officers. So, we had to use the thinner and more expensive aluminium sliding sash windows. As can be seen from the photos, these have worked to great effect. In the newly vamped Imperial Ballroom, we installed our colour-matched commercial aluminium double entrance doors along with fixed facade windows. Alongside these, we installed our slim frame aluminium patio doors. Aluminium was the material of choice due to its durability. After all, the doors will be in use 30-40 years from now! It’s also worth mentioning that our sliding sash windows are available in timber and uPVC as well as aluminium.